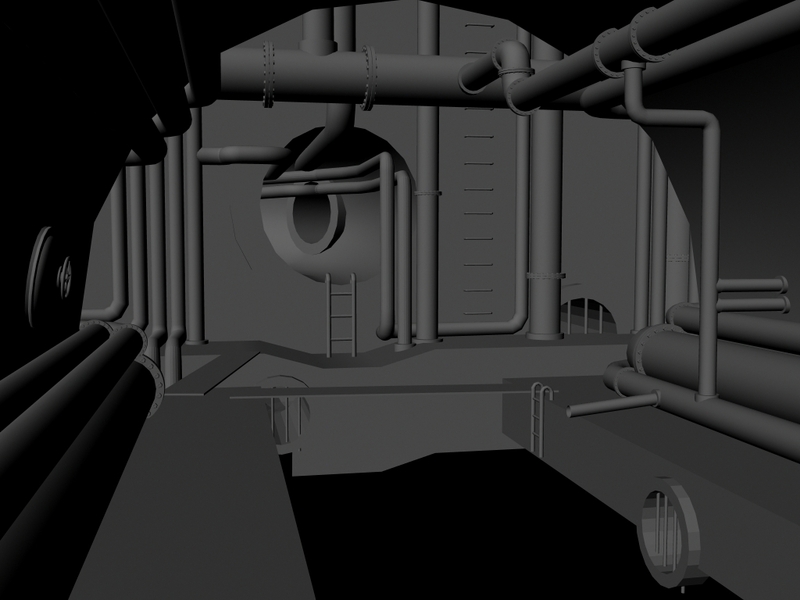 My next project is The Sewer. The modeling for this project is mostly finished. There are a few things I want to tweak before finalizing it, but it’s mostly finished. I want to spend a little more time on the water and particle effects. 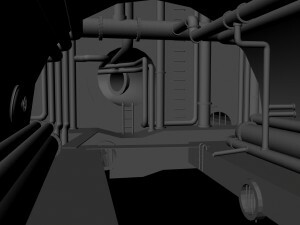 I want to try to get running running throughout the main pipes as well as dripping water from the ceiling. Texturing should be easy and fast, so I’ll have more time to work on the special effects.